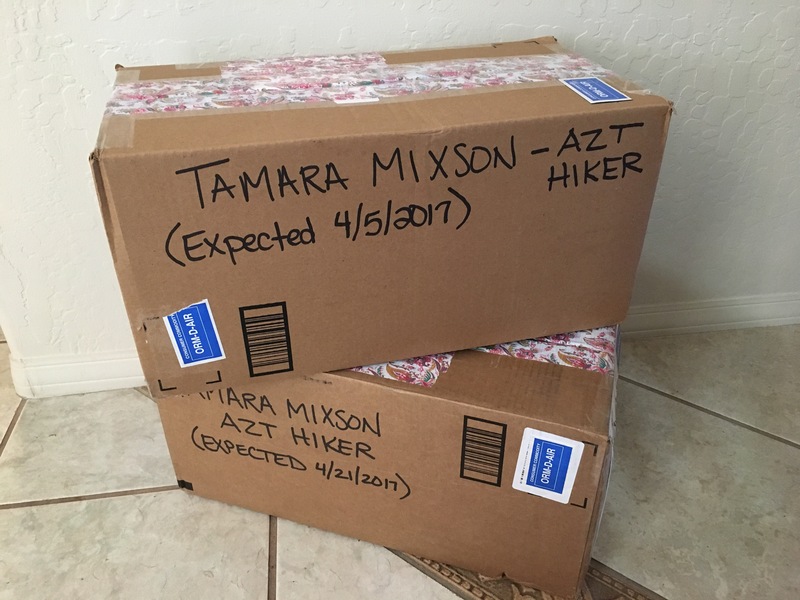 Last March my husband and I went on our very first wilderness backpacking trip ever. 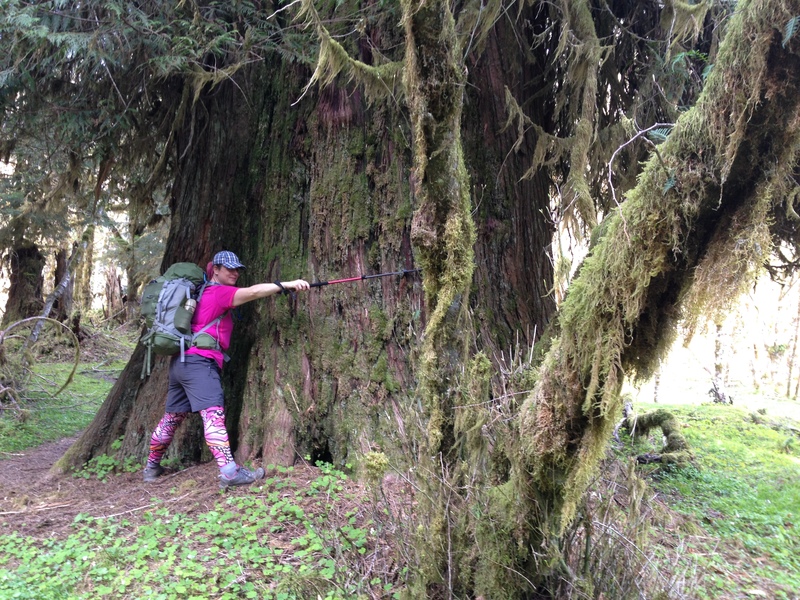 After reading through several blogs and trip reports, I decided that the Enchanted Valley in Olympic National Park would be the perfect location for a first time backpacker. 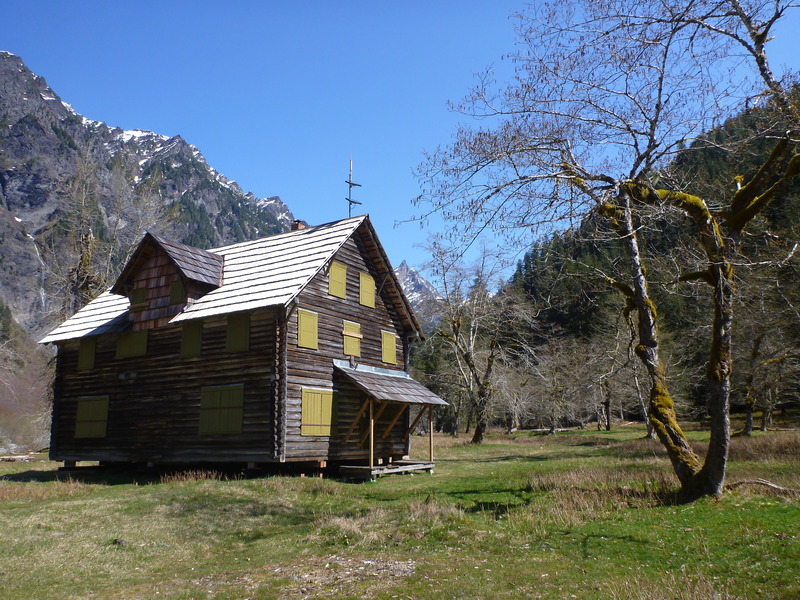 I was mesmerized by images of the chalet almost 14 miles into the Quinault River Valley and determined to see it. Descriptions of the trail with low elevation gains built my confidence up even though I had never hiked distances farther than 10 miles in my entire life. We made our way into the valley with our packs stuffed to the brim including items that seemed very essential at the time, carrying over seventy pounds between the two of us. Needless to say, we never made it to the chalet – we barely made it halfway! After developing very large blisters on the heels of my feet, I practically crawled into camp at O’Neil Creek only hiking 6.5 miles. The disappointment of not reaching the chalet during that first trip has loomed over me for the last year, even though we have made many amazing wilderness backpacking trips since that very first trip into the Enchanted Valley. As we prepared for the new backpacking season and started to plan our first trip of the year, I knew I had to go back to the Enchanted Valley. With more experience than ever before, I was more determined to see the chalet even though it would still be the farthest distance I had ever hiked. 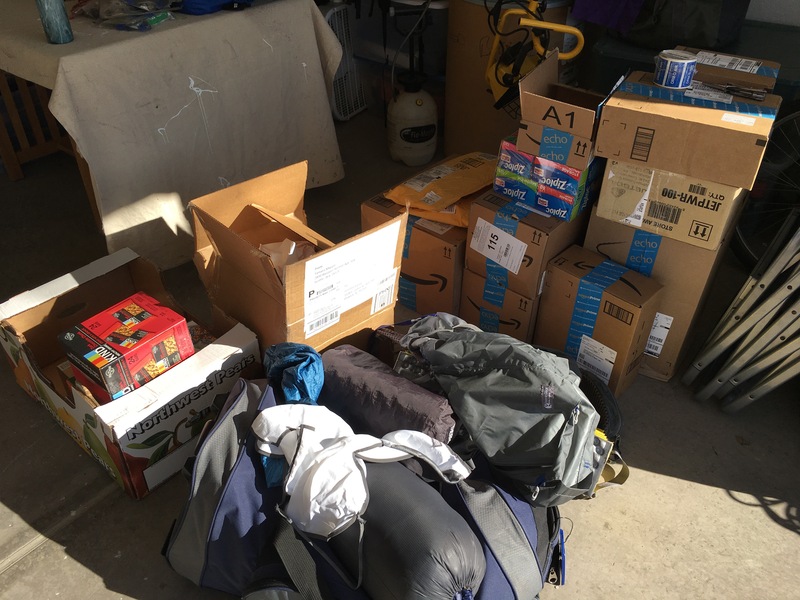 This time around I packed with more knowledge of the essential items needed to survive in the wilderness, with my pack weighing only 20 pounds. I know this is not ultra light backpacking my any means, but for the first time I was confident I was only carrying items I felt were necessary. Backpacking with a partner makes packing lighter a little easier since we get to divide the items amongst each other. Thankfully my husband enjoys carrying a heavier weighted pack; therefore, I get to enjoy camping luxuries without the suffering of carrying the weight myself. With another beautiful forecast for the Pacific Northwest including sunny skies and temperatures in the low 70’s, it was the perfect weekend for our first wilderness backpacking trip of the year. We woke up early enough to catch the 6:50 am ferry across the Puget Sound headed west towards the Olympic Mountains. After a three hours drive to the Quinault Forest Ranger Station we self registered and continued to drive almost one more hour down a rough, forest road. We arrived at Graves Creek campground where trailhead parking is provided just before 12:00 pm. The parking lot was packed as expected on a beautiful, sunny Saturday in Washington state. With everything we needed for the next 36 hours loaded onto our backs, we could barely contain our excitement as ours boots hit the trail. Even though this trail has little total elevation gain, do not be fooled! Right away the trail climbs, and climbs, and climbs some more and instantly had me thinking about my painful blisters from the previous years’ hike. After that painful experience, I did extensive amounts of research on blisters including how to avoid and treat them. 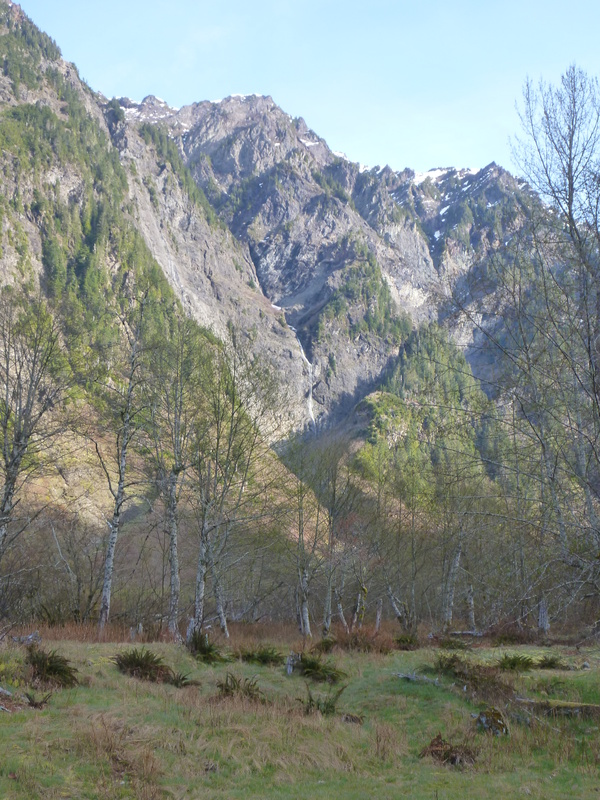 Although I was educated and prepared, the thought of that agonizing hike loomed in the back of my mind as we made our way alongside the Quinault River. It wasn’t long before old memories were washed away and replaced with new exciting ones of the Enchanted Valley trail. The trail winds along the riverside through the Quinault Rainforest. At times the trail pulls itself away from the river climbing upwards into the mountainside and eventually dips back down into the valley. Very early in our hike we encountered a large blown down where I chose to maneuver myself and my pack underneath it, while my husband climbed up and over it. We only had to navigate around a few blown downs during the entire trip, and none of them were too difficult to get around. It wasn’t long before we arrived at Pony Bridge crossing the Quinault River where we stopped for our first break. Another group of backpackers were resting nearby and several day hikers were making there way down the trail headed out of the valley. We left the canyoned river and Pony Bridge behind and continued along the trail towards the Enchanted Valley. It wasn’t long until we arrived at O’Neil Creek, our halfway point and the point at which I had barely made it to during my first trip. I felt great! I had reached this point with ease, and after another quick rest and lunch stop I was excited to continue our hike. I was ready to see new parts of the wilderness and the thought of finally seeing the chalet filled me with the adrenaline I needed to reach our destination. After this point we didn’t see many other hikers with the exception of one gentleman who was moving at a similar pace. 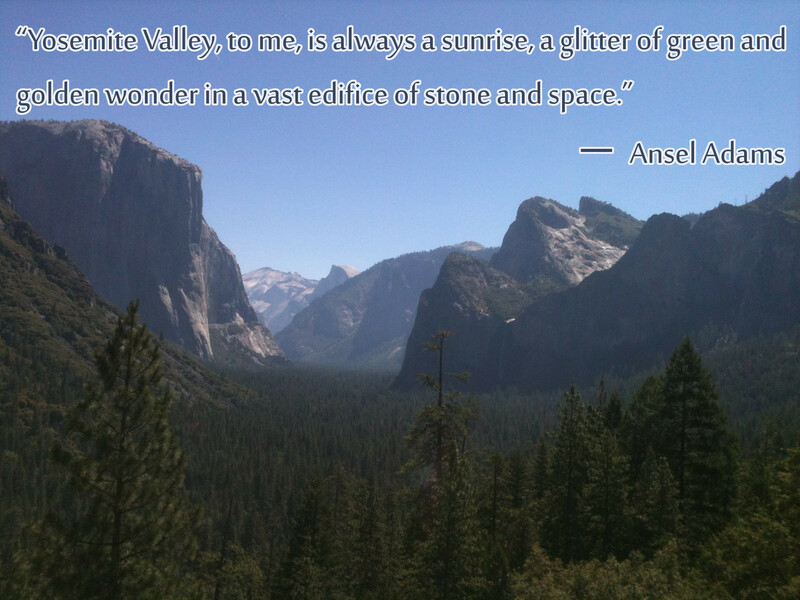 We took turns passing each other and exchanging pleasantries as we made our way along the valley floor. I was certain we must be the last group headed towards the Enchanted Valley and nervous camping spaces would be limited upon our late arrival. 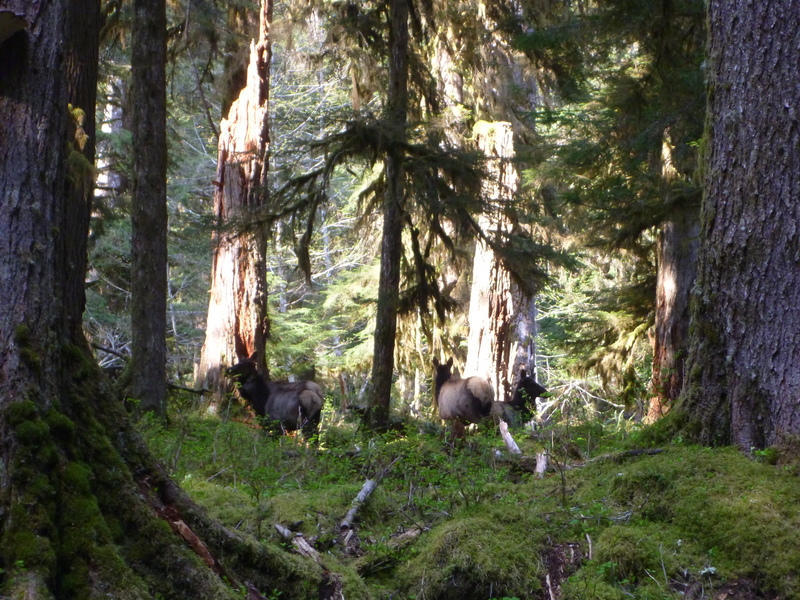 Somewhere around seven to eight miles into our hike we startled a large herd of elk causing them to quickly get up from their resting spots and run into the forest. A few of the curious animals lingered just alongside the trail observing our movements as we peacefully made our way past them. We stopped for a rest one last time just after nine miles at Pyrites Creek camp, but didn’t stay long with hopes of arriving to camp before the sun set. The suns’ rays stayed just out of our reach during the rest of hike urging us to move more quickly. 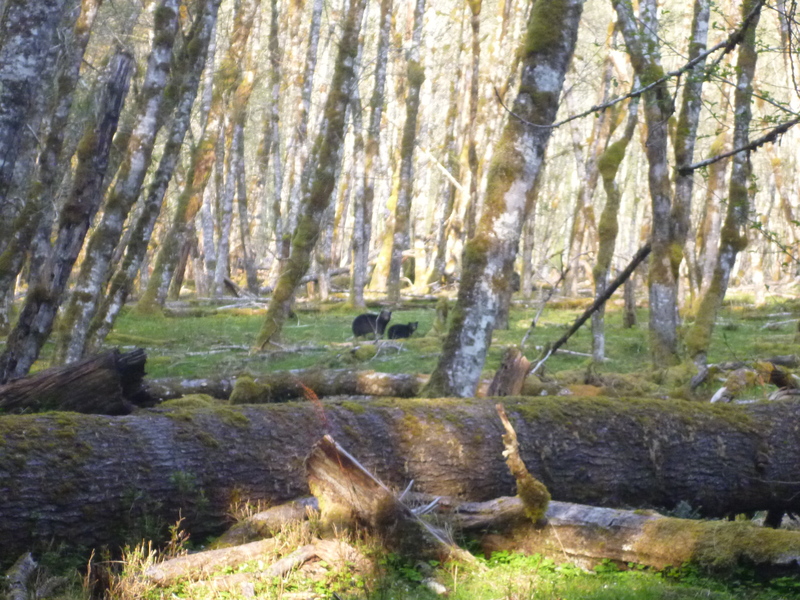 We were stopped by the wildlife once again, this time being a black bear and her cub. The two animals didn’t seem to notice us, so we made sure to make noise notifying of our presence. 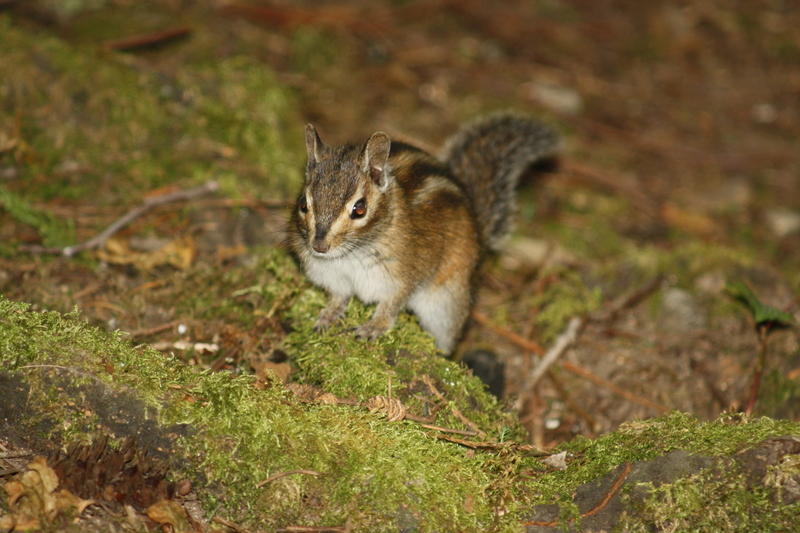 They briefly looked up noticing us as we hiked along, but quickly returned to rummaging for food. We made sure to keep a safe distance between ourselves and the bears and continued to make plenty of noise until we were out of their sight. Still filled with the excitement from our encounter with the black bears, the last few miles of the trail seemed to fly by. Before we knew it, the valley floor opened up before us and the chalet came into view in the distance. The chalet was a beautiful sight, but the backdrop of the valley walls made the landscape breathtaking! The trail crosses the river one last time and it became almost impossible to stay on its’ track because I couldn’t take my eyes off the sights in front of me. The snow capped mountainside had many waterfalls cascading down towards the Quinault River. The valley floor was speckled with backpackers and their colorful tents and we knew right away we would not have a problem finding a spot to camp. After over six hours of hiking, we hurriedly picked out a suitable camping spot with an existing fire ring and each of us began working on our individual camp chores. As I was trying to pick out the best spot for our tent, the farthest distance away from large piles of bear dung, my husband was nearby looking for firewood. After only a few minutes, he returned to camp empty handed pointing in the direction of a very large black bear less than 50 yards from our campsite. He decided to look for firewood elsewhere as I decided it didn’t matter where our tent would go – we were sleeping with the bears! Unfortunately due to time constraints, I was only able to take a mental picture of the wild animal so very close to our camping spot for the evening. Just as the sun made its’ final appearance and dipped behind the mountains, our camp was set up, water was replenished, and dinner was cooking on the fire. We were finally resting our aching feet and muscles from the days journey into the Enchanted Valley. As we ended our evening and climbed into the warmth of our tent, the sounds of cascading waterfalls and the meandering river lulled us to sleep. In spite of the nearly freezing temperatures overnight, we woke up well rested and welcomed one of the best views as we unzipped our tent window. Everything including our camp chairs were very wet from the morning dew, so we stayed in the tent as long as we could waiting for the sun to reach the valley floor. We finally crawled out of the tent after packing up all of our belongings inside, and began to make breakfast. The sun finally reached our campsite as we were finishing up our meal and began to pack up the remainder of our gear. We left our tent up until the very last minute hoping the sun would dry it off, but it was still slightly damp as rolled it up and stuffed it into its’ bag. We were the last group to arrive at the Enchanted Valley the previous night, and we were the last ones to hike out at almost noon that day. After stopping at the chalet for a few more photos we met two hikers who had spent their morning hiking down from Anderson Pass. We exchanged stories about hiking throughout the Pacific Northwest all agreeing that this wilderness has some of the most breathtaking views we had ever seen. 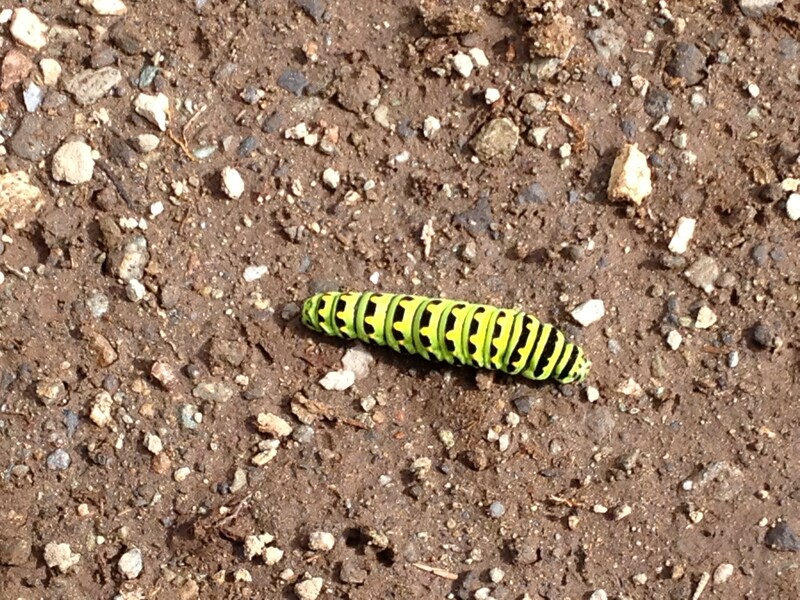 We left our new friends behind and started our journey back down the meandering Enchanted Valley trail. 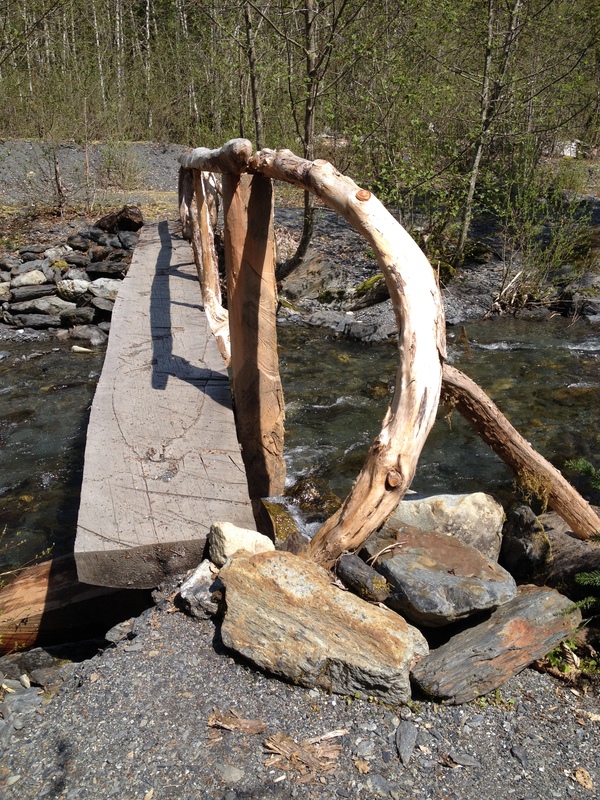 The trail crosses many creeks along the way with beautifully crafted bridges and log crossings. Besides the wildlife we had encountered during our trip, some of the worlds’ largest trees live in this rainforest as well. As we hiked towards Pyrites Creek once again, we ran into a family that had startled looks on their faces. They explained to us that they had seen a black bear and her cub only few yards up the trail. Each one of the bears had separately climbed up a tree nearby, and the family was scanning the rainforest canopy looking for the two animals. This was the very same area we had seen the two bears on the previous days’ hike. We continued along the trail keeping our eyes looking upwards in hopes of seeing the black bears one last time, but they never made a second appearance. Making sure to take good care of my feet, we stopped on occasion to rest along the way. By the time we reached O’Neil Creek I had a few hot spots that had yet to turn into blisters; therefore, I carefully taped them up and made sure to keep changing into dry socks each time we stopped. 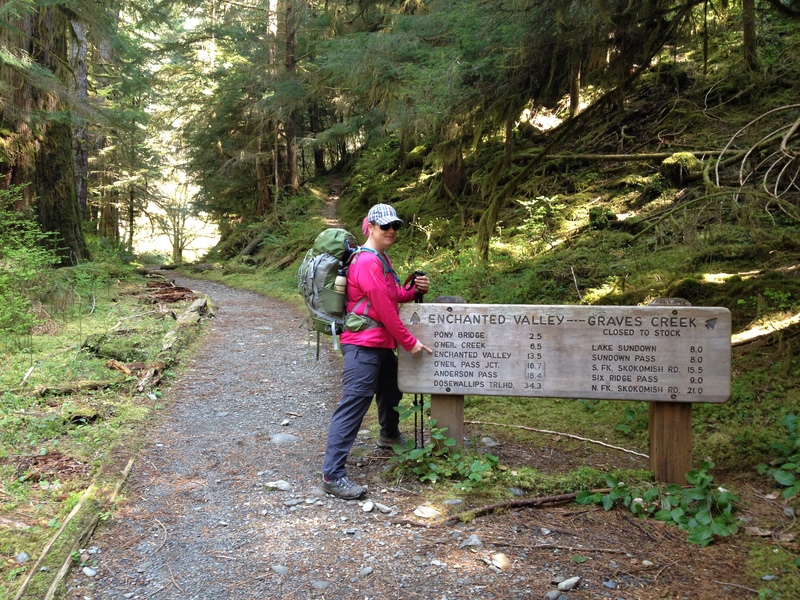 The last two miles seemed to last forever as the trail climbed up and away from the Quinault River one last time. After 27 miles of hiking in less than 36 hours, we had finally made it to our final destination. It felt so rewarding knowing that I had just hiked the farthest distance I had ever hiked in my entire life, and with a 20 pound pack on! 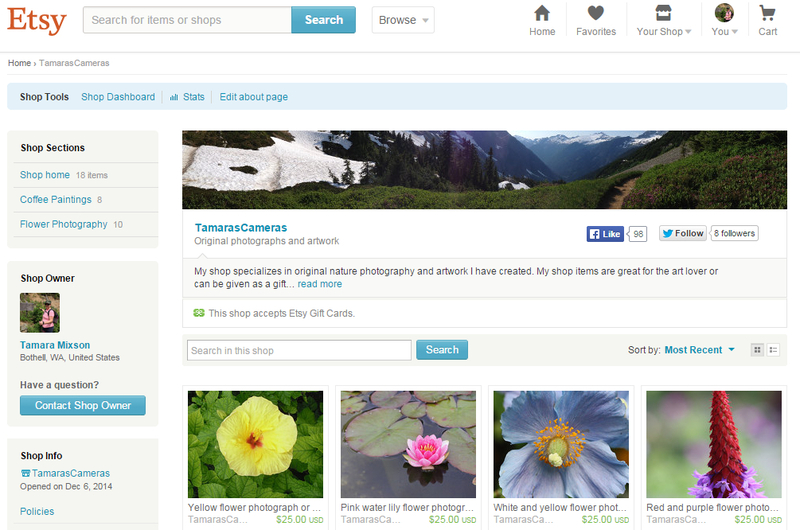 I knew this was just the beginning of a very exciting year of backpacking adventures in the Pacific Northwest. 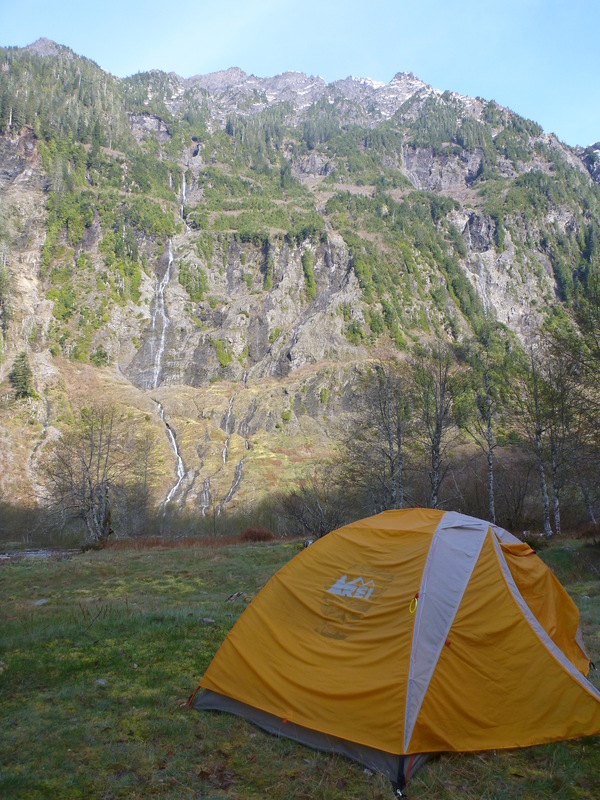 One of my first camping trips within one month of moving to the Pacific Northwest was in the Olympic mountains. My husband and I camped for two nights at the KOA campground in Port Angeles. During the day we spent our time exploring Olympic National Park. 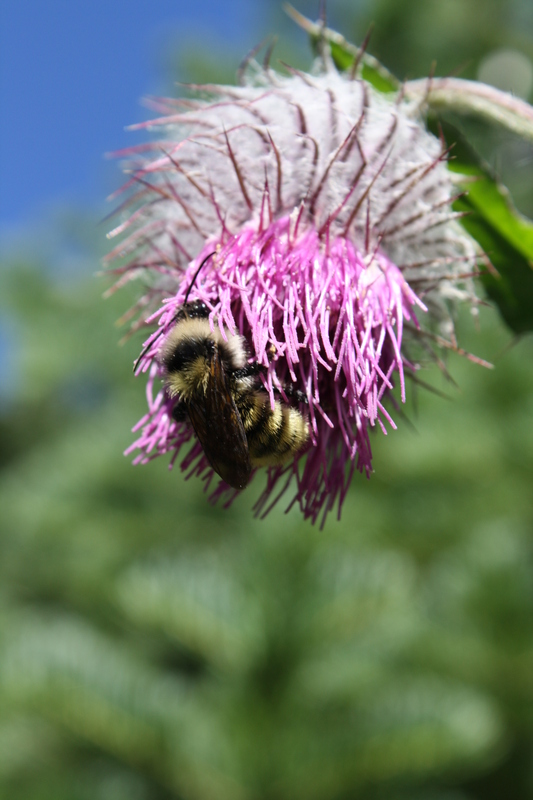 I captured this image of a bee as we hiked along Hurricane Ridge trail.